The Real Estate Management Institute- REMI successfully conducted a 2 day workshop on ‘The Slum Rehabilitation Act & Redevelopment of Buildings’ on the 23rd and 24th of April 2016 at REMI’s Mahalaxmi Campus. 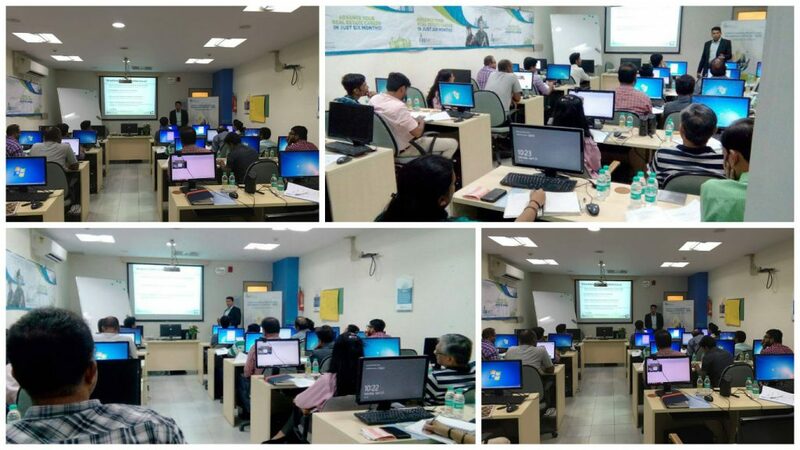 The Workshop was conducted by Mr. Sanket Borkar, Managing Partner, Tattva Mittal Group. The Workshop was divided into two sessions: An intensive one day program on the Slum Rehabilitation Act and one day on the Redevelopment of Buildings attended by number of Industry professionals from companies such as Shapoorji Pallonji, Jagdale Group, and Colliers to name a few. The Workshop highlights a number of relevant topics such as the slum rehabilitation scheme, FSI Calculations, Project implementation and various other schemes related to the SRA and Redevelopment Act. The topics are extremely relevant for people involved in the development of SRA and Redevelopment projects Our Workshops are designed to be interactive and incorporate live case studies to give participants a hands on learning experience.